From the smallest of repairs to building the bike of your dreams. 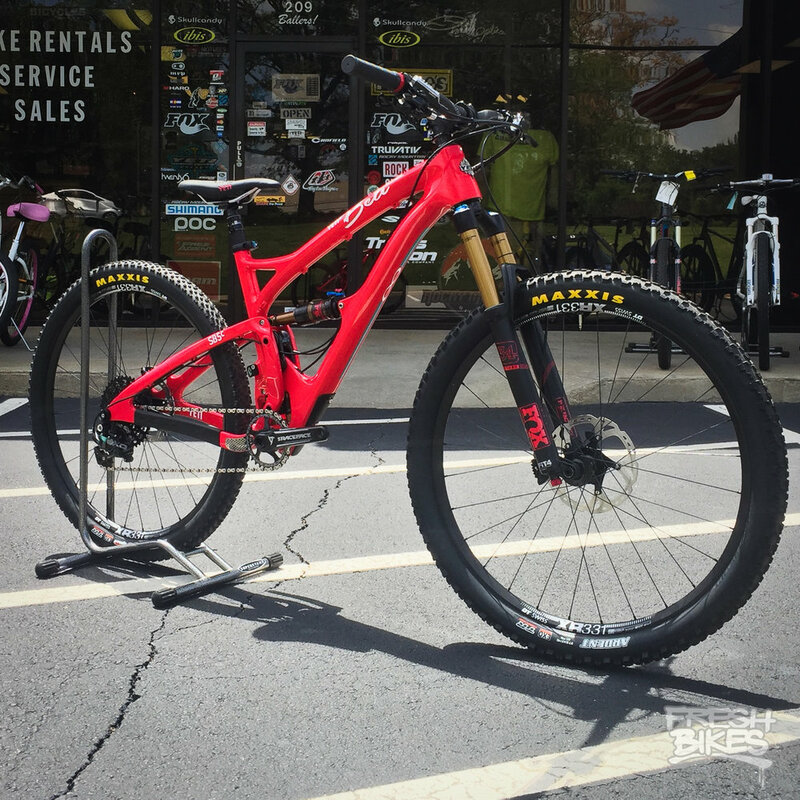 Fresh Bikes is Atlanta's premier bicycle customer service center and suspension specialist. We have extensive knowledge in bicycle suspension service and maintenance. 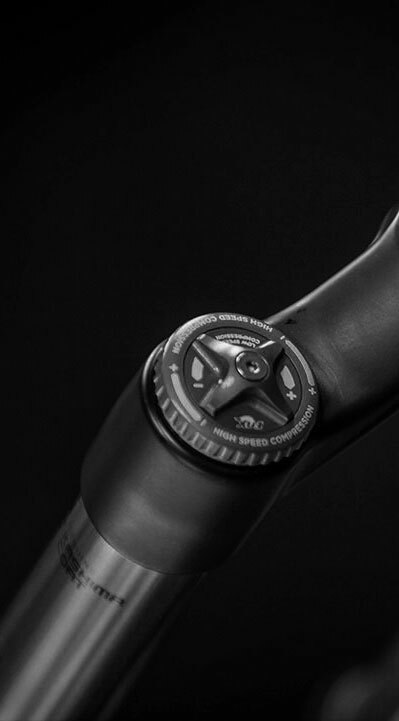 With hundreds of fork and shock rebuilds logged for both Fox and Rock Shox products alone, the cumulative experience that Fresh has to offer the Atlanta riding community is unrivaled and makes us your one-stop shop for suspension advice and service. We stock all major manufacturer rebuild parts and kits: Fox, Rock Shox, Manitou, X-Fusion, and Marzocchi. We offer a quick turnaround, we use only manufacturer specified parts, and we educate our customers on proper set up and maintenance procedures. Don't lose your bike for weeks while your fork is shipped off to be repaired with aftermarket/non-manufacturer specified parts. Bring it to Fresh Bikes and have it done right. All of our suspension service work is backed with a 60 day service guarantee. We love building custom bikes for our customers. From complete frame up builds to custom wheels and paint, we've put together some fantastic rides. 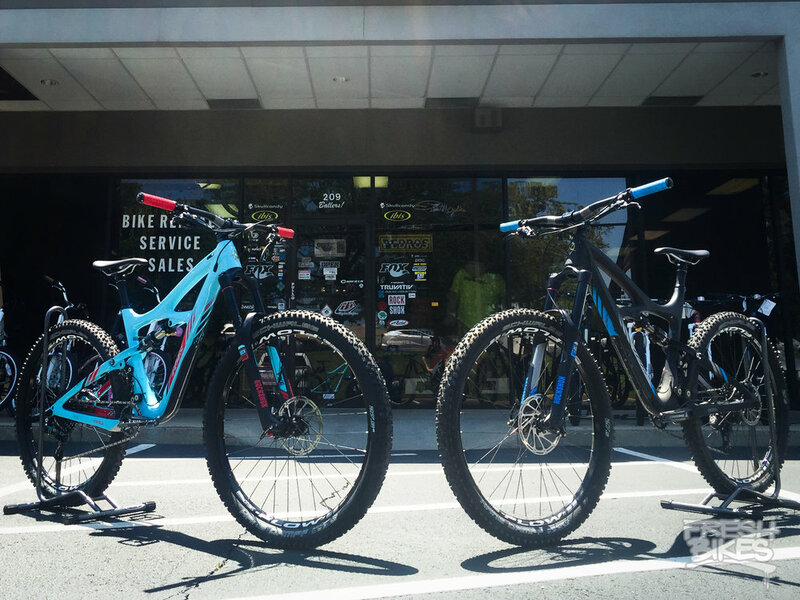 Let us build you a bike that combines your riding style with your personality for a bike that is one of a kind.